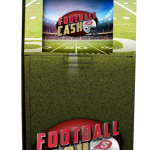 Players swipe their loyalty card each day at the kiosk to receive their Football Cash quick pick. 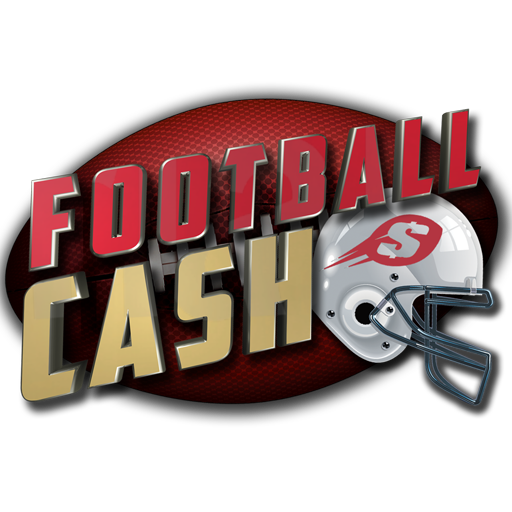 They have multiple chances to win up to $1,000,000 each week! Listed on each quick pick are five weekly NFL games with a total final score for each. If the scores on their ticket match the final scores of the games listed, they win a prize; the more they match, the bigger the prize!